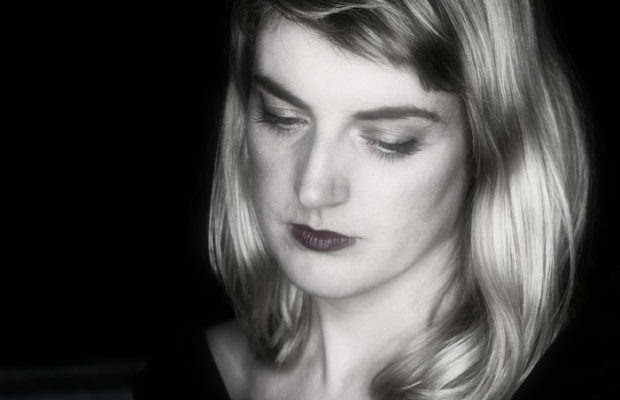 Norma Manly is all set to make Limerick tap its feet to her music, this November. 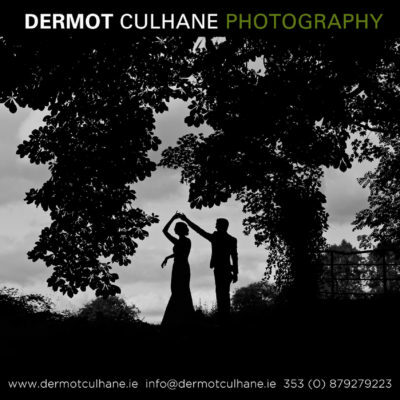 Norma Manly, singer and songwriter born and raised in County Tipperary, has recently released her first single ‘Blue’. 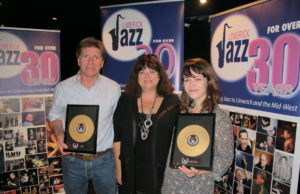 ‘Blue’ a popular track of her debut EP, is woven tight in the ever so versatile genre: Jazz. Singing and writing songs has allowed Norma to express herself, her feelings and her experiences in a melodic form. Recorded in Ballyhane Studios in County Limerick during last summer, ‘Blue’ reflects Norma’s passion and dedication to her work. Known for her love of Jazz, Blues and Soul, Norma’s music has earned her accolades across the country. Her EP may have a common link with the genre but each song is unique in its own way. 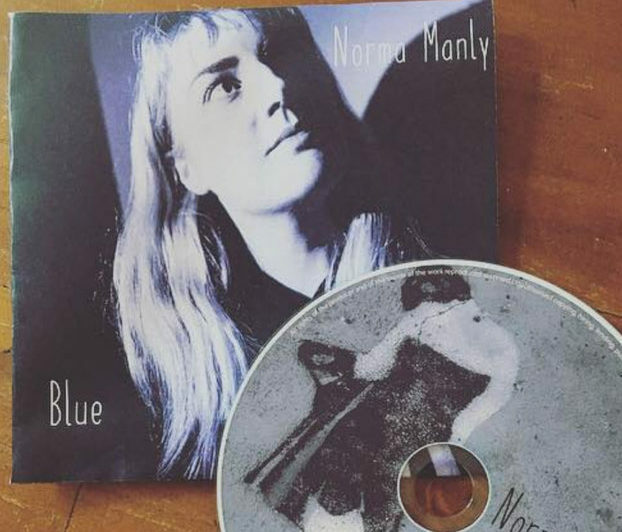 Norma Manly’s newest single ‘Blue’ is one of the tracks from her Jazz inspired debut EP. 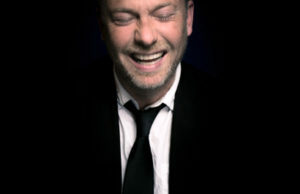 “I’ve always loved jazz, blues and soul and as I got older I delved into it a lot more. It gives me great musical satisfaction. There exists tremendous power, emotion and freedom within it and I wanted to encompass it all so when I began writing songs all of that influenced and inspired me. I remember the first time I heard Nina Simone sing, it was a really special moment in my life. I was so moved by her originality, confidence, dexterity and sheer effortlessness. She encompassed a fusion of classical piano with her innovative interpretation of jazz, blues and soul. She was a risk taker and I wish to follow suit. Charlie Malones in Limerick will resonate with Norma’s tunes on Tuesday, 27 November as she launches her debut EP featuring her single ‘Blue’. For those not in town, Norma will be coming down to Limerick for another show at the Chez Le Fab on Thursday, 13 December. ‘Blue’ is out now and available on Spotify, Itunes, Google Play and Bandcamp. 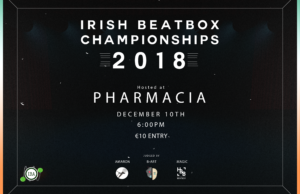 The Irish Beatbox Championships 2018 coming to Limerick!